Firm Foundations is an 8-week course covering the ethos, vision and values of Valleys Family Church. The course runs at periodic intervals- please contact us if you would be interested in joining the next course. 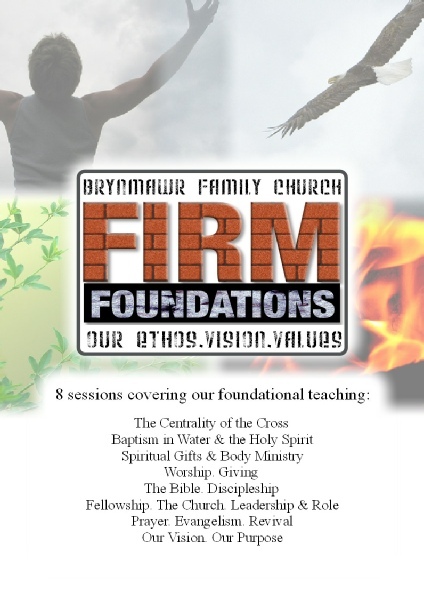 Firm Foundations is ideal for both new and older Christians who want to know our theology as a Church.